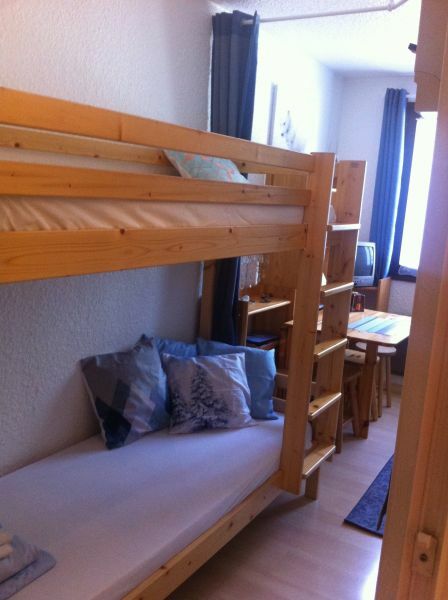 Coquet studio of 20 m2 in the village of Carroz d'Araches which is part of the GRAND MASSIF station next to Flaine. 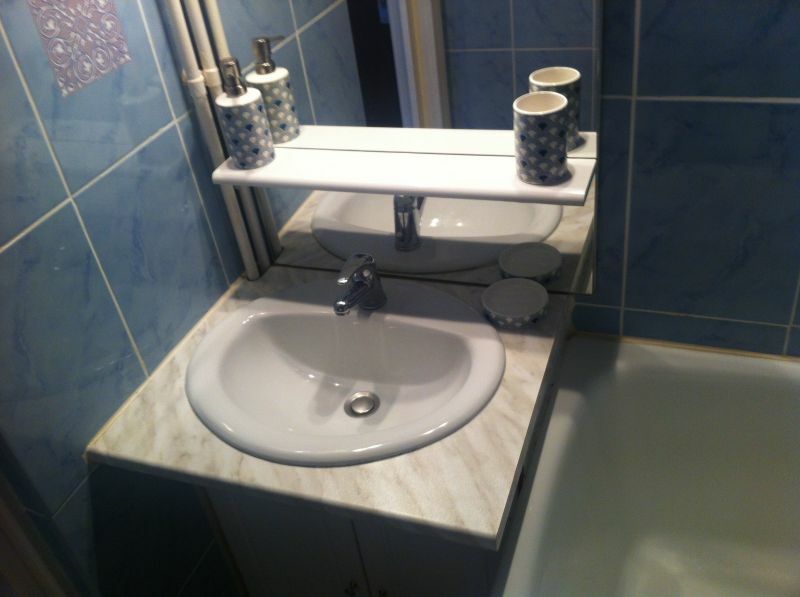 Located 400 m from the center, this studio is fully equipped and has been refurbished. 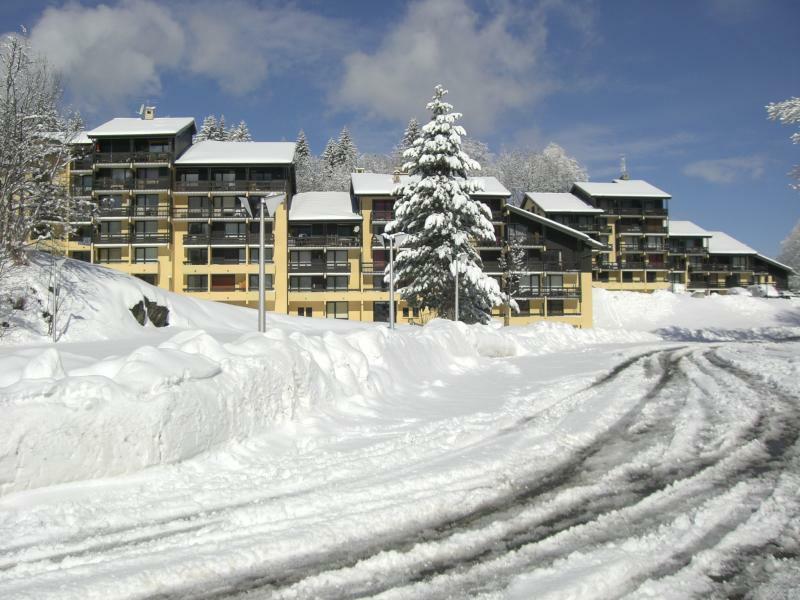 Free shuttle 10 m from the residence to go to the center of the village or at the start of the slopes. Interior cozy all wooden style cottage. 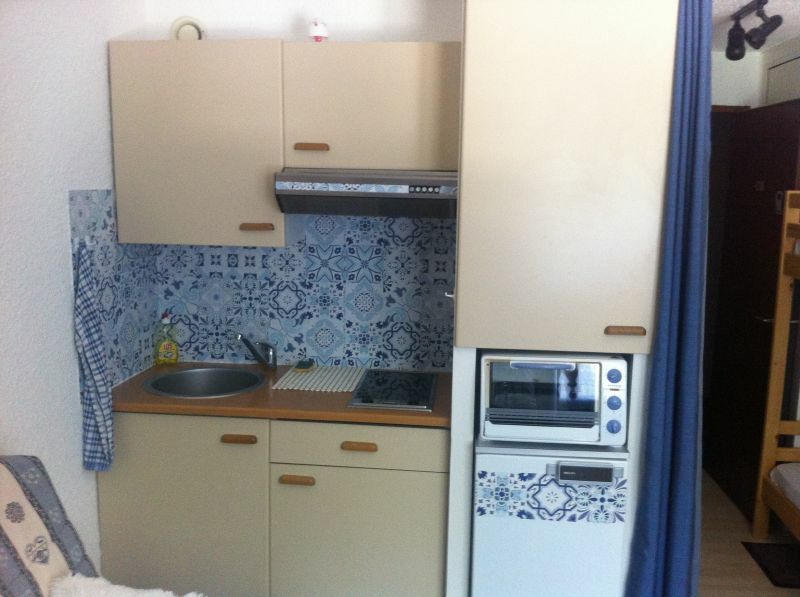 TV with TNT, DVD player, small electric oven, raclette machine, complete dishwasher microwave. Bed linen is provided free of charge as well as a complete cleaning set. Nothing to do with the studio but I would like to recommend a ski shop with whom I have very good relations. This is SKI 2000 in the center of the village opposite the Tabac press. It's a great team and very professional. 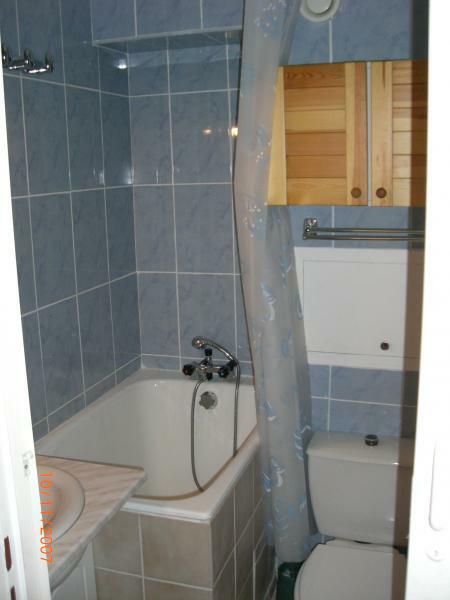 Pretty studio of 20 m2 in the village of Carroz d 'Araches which is a part of the resort of the BIG MASSIF next to Flaine. 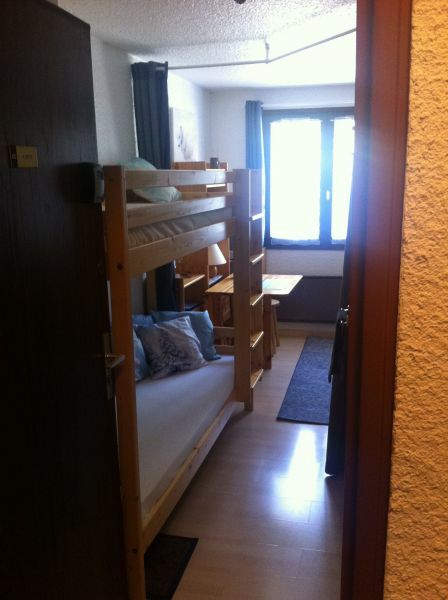 Situated in 400 m of the center, this studio is quite equipped and was therefore up like new. Free shuttle in 10 m of the residence to go to the center or of tracks (runways). Quite wooden cozy inside style cottage. Television set with DTT (DIGITAL TERRESTRIAL TELEVISION), DVD drive, electric small oven, device with raclette, complete dishes (crockery). Sheets are supplied to you. It is about SKI 2000 in the center of the village in front of the Tobacco press (be urgent). It is a great (tremendous) and very professional team. Coquet studio de 20 m2 dans le village des Carroz d'Araches qui fait partie de la station du GRAND MASSIF à côté de Flaine. Téléviseur avec TNT, lecteur de DVD, petit four électrique, appareil à raclette, vaisselle complète micro ondes. 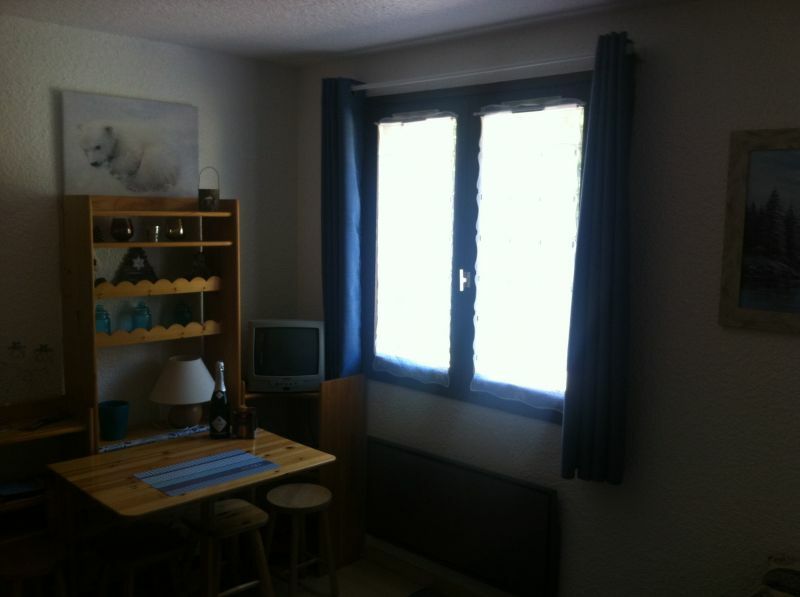 Pretty studio of 20 m2 in the village of Carroz d' Araches which is a part of the station(resort) of the BIG MASSIF next to Flaine. Free shuttle in 10 m of the residence to go to the center or from tracks(runways). Television set with DTT(DIGITAL TERRESTRIAL TELEVISION), DVD drive, electric petit four, device with raclette, complete dishes(crockery). It is about SKI 2000 in the center of the village in front of the Tobacco press(be urgent). It is a great(tremendous) and very professional team. Located in the area of ? 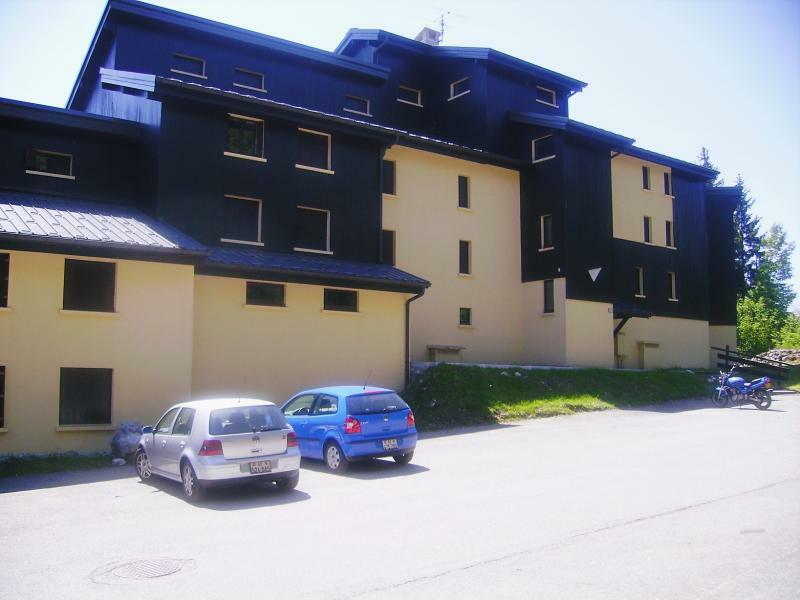 ?ERP WOOD, THE CARLINES the residence is a residence very quiet and easy to access. Situated in the district of the OF THE MEADOW WOOD, CARLINES the residence is a very quiet and Easily accessed residence. Situé dans le quartier du PRE DU BOIS, la résidence LES CARLINES est une résidence très tranquille et facile d'accès. Situated in the district of the MEADOW OF THE WOOD, the residence CARLINES is a very quiet and easily accessible residence. Highway to Cluses Flaine then towards the highway. By plane: Arrival GENEVA then bus or rental car or taxi. 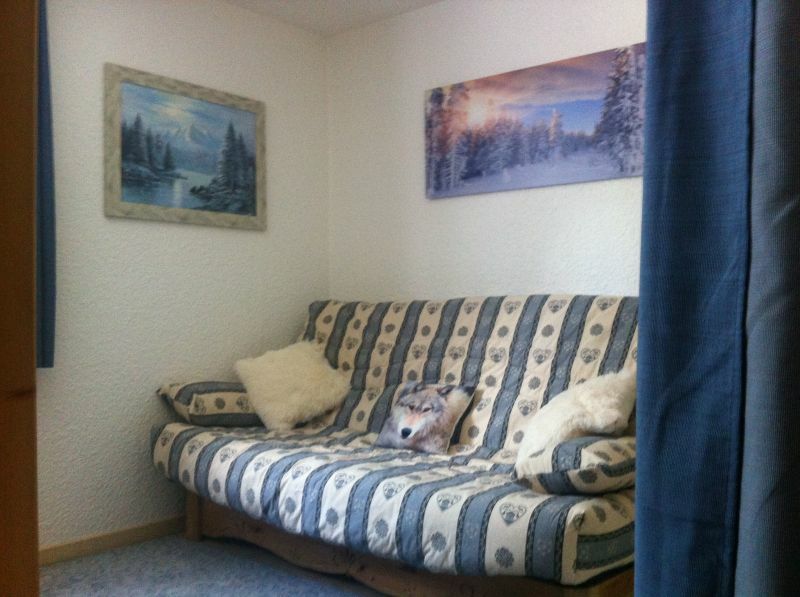 Royal welcome, charming and cozy apartment close to hiking trails. I recommend !! Accueil royal, appartement coquet et chaleureux proche des chemins de randonnée. Je recommande!! Good little rent for a couple, two people really because more is impossible, little or no storage, and space but we knew! Otherwise, the town center is 1.7 km walk, not bad shuttle but you have to know anyway, you have a good fifteen minutes to get there but it's done very well! If not for the apartment, he is faithful to the images, very welcome Mr Faure with nice touches, clean enough when we arrived ...! 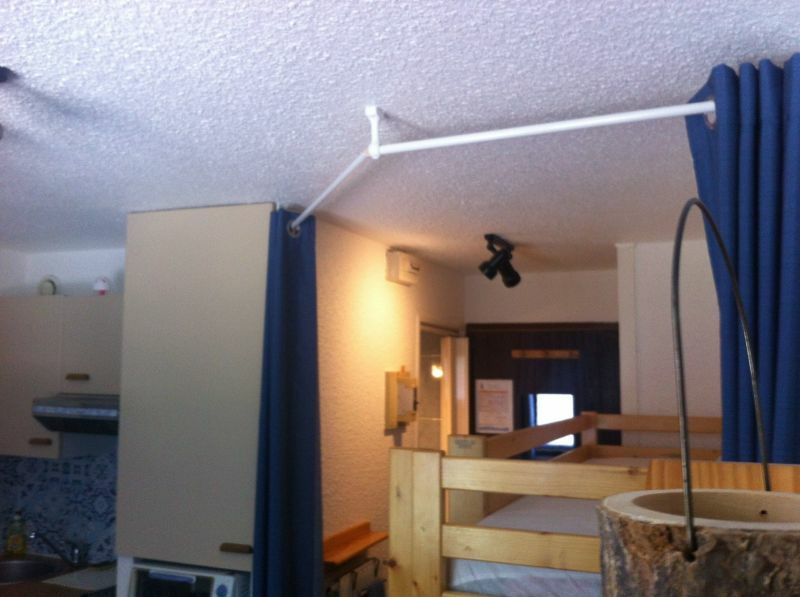 The accommodation was smaller than I imagined but enough for 2 people. TV malfunction due to a cable with false contact. 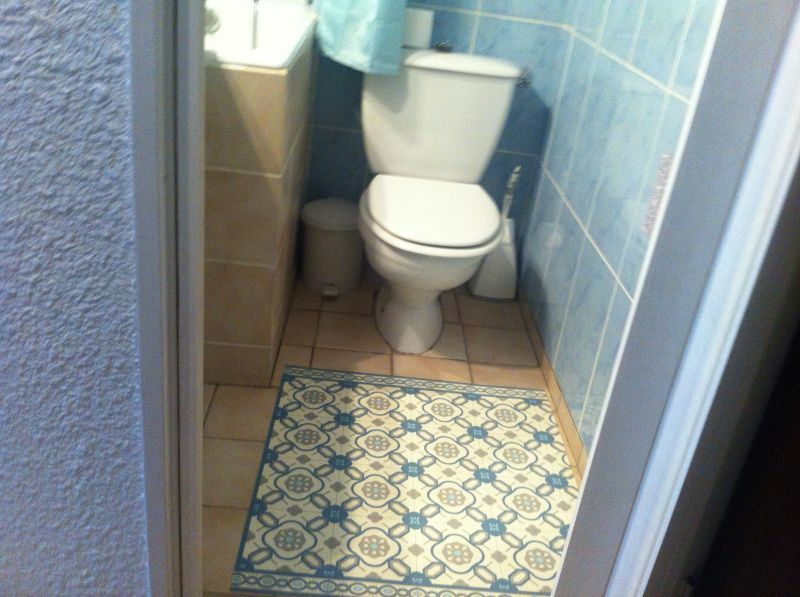 Le propriétaire est très avenant et prévoit les petits détails qui plaisent : - kit nettoyage dont papier wc - draps Propreté impeccable. 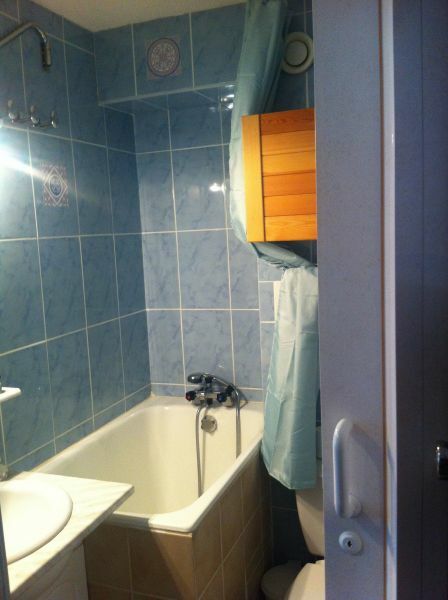 Le logement était plus petit que je l'avais imaginé mais suffisant pour 2 personnes. La télévision fonctionne mal à cause d'un câble qui a de faux contact. Appréciation globale : satisfaisante.